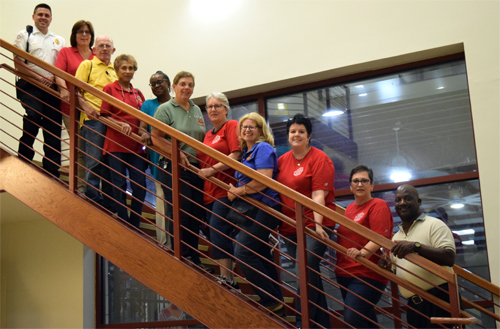 The Gwinnett Citizen Fire Academy Alumni Association (GCFAAA), established in 2003, is a 501(c)(3) nonprofit organization. 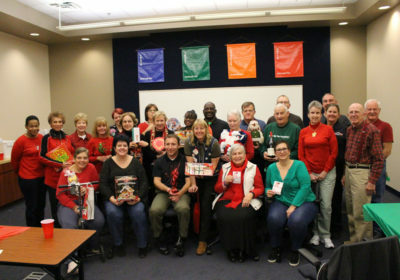 The Alumni assist the Gwinnett County Department of Fire and Emergency Services at all levels within the department by helping promote fire and life safety education programs. Alumni memberships are available to all graduates of the GCFA program. We encourage you to join and grow from the experience of being a part of the GCFAAA team by staying involved, continuing education, and building relationships with fellow academy alumni members and the fire department. It is a great way to help our community! 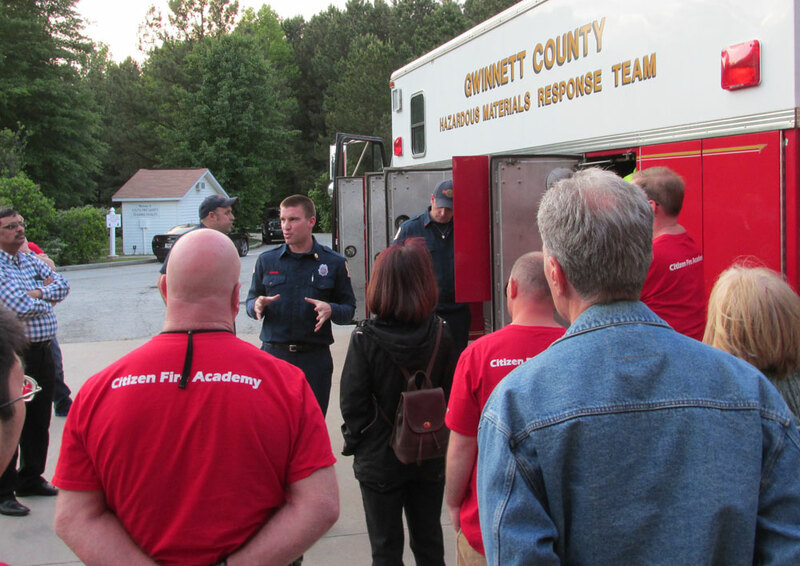 What is the Gwinnett Citizen Fire Academy? 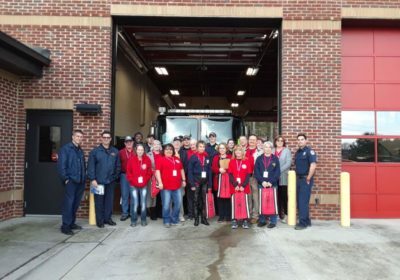 The Citizen Fire Academy is an 8-week program that allows citizens of Gwinnett County to learn about and experience the fire department first-hand. 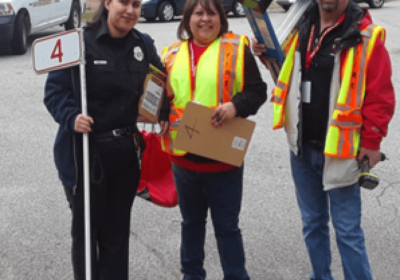 Not only do citizens learn about the organization and the services it provides, but they also learn valuable fire and life safety information that increases knowledge of what to do in emergency situations. All participants have an opportunity to learn CPR, run through firefighter drills at the Fire Academy, and witness life and work at the fire station firsthand. The CFA also affords an opportunity for a ride-a-long at the fire station of your choice. For more information, call the Education section at 678-518-4845. 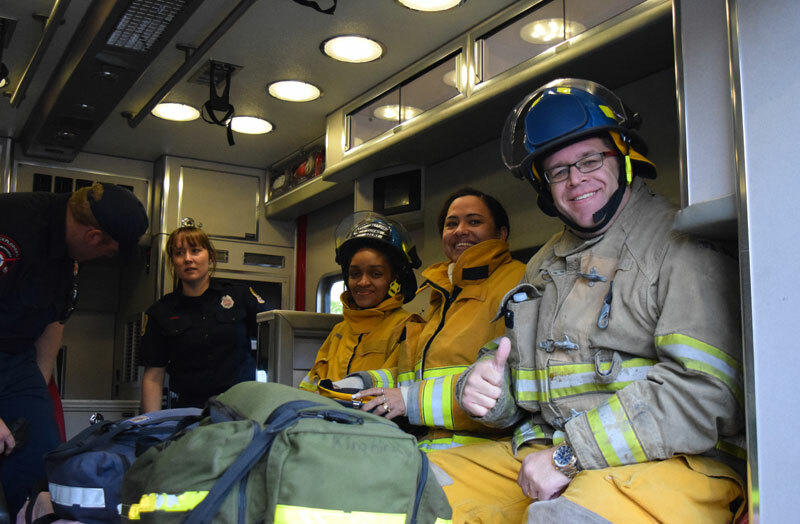 Through this unique program, participants are exposed to the inside world of fire and emergency medical services. Participants learn about life in the fire station, responding to emergency calls, and so much more! In addition, they learn the business services and operational functions of the organization. Most importantly, understanding and respecting the work that Fire and Emergency Services personnel do on a daily basis is the essence of the program.